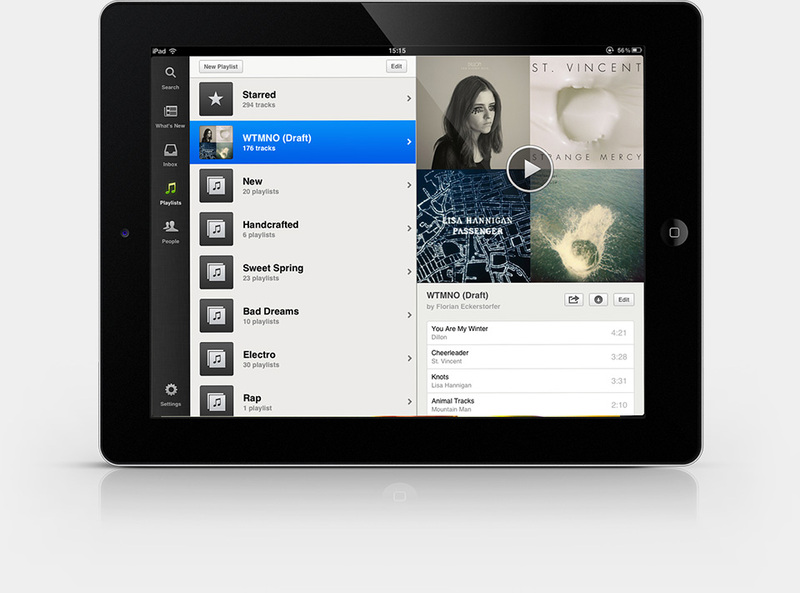 Spotify for iPad is here. That was about time. Written on May 2, 2012 by Florian.